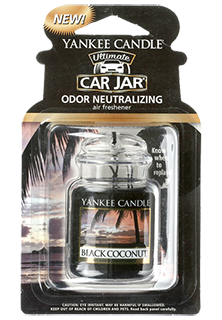 The popular line of high quality Yankee Candle Air Fresheners are a great addition to your car wash retail section or your express car wash section. 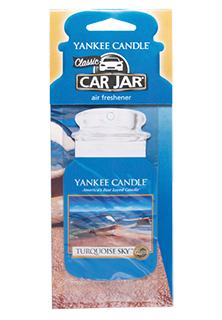 Many of the Yankee Candle Air Fresheners will also fit perfectly in your car wash vending machine. 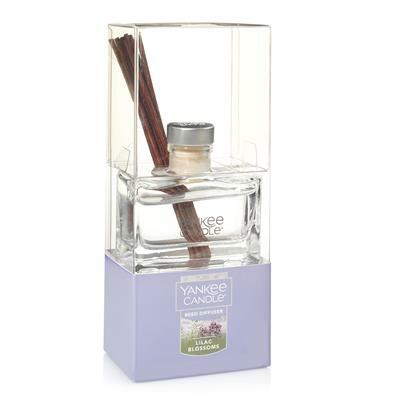 Yankee Candle is a national brand of quality products, and the line of air fresheners they offer are extremely successful. 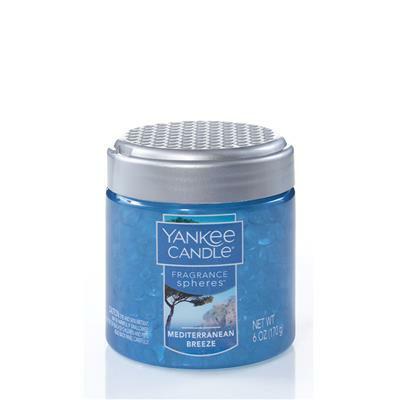 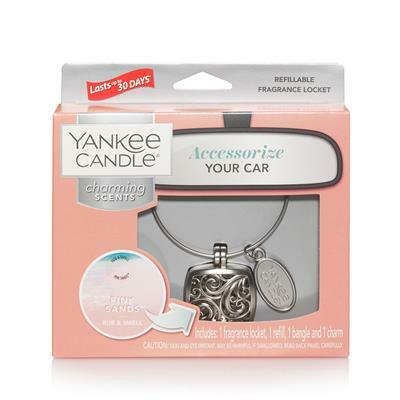 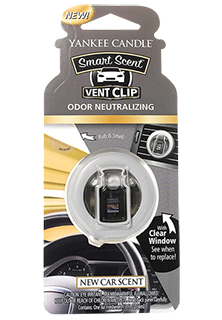 With a variety of Yankee Candle Paper Air fresheners, Gel Candle Air Fresheners, Yankee Car Vent Clips, and Auto Vent Stick Air Fresheners; you are guaranteed to find the mixture of items you want for your business. 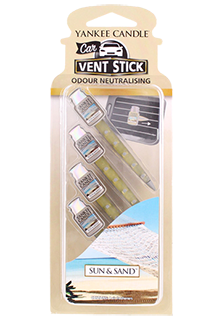 As always, all items are available in stock for immediate delivery, and at the lowest prices in the nation Guaranteed!